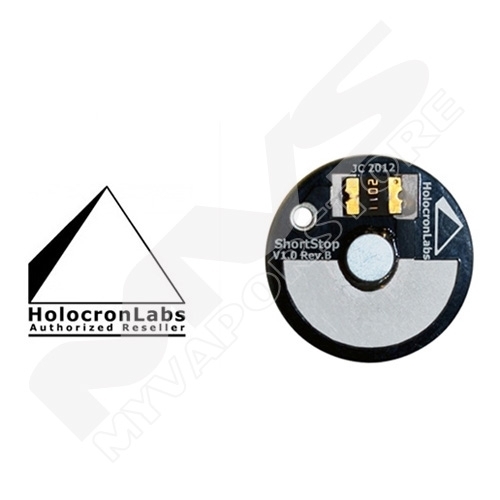 The Holocron Labs ShortStop is a wonderful product that helps you mitigate the dangers of using high powered lithium-ion/lithium polymer batteries in your device by preventing hard or dead shorts between your battery and what that battery is powering. This helps to prevent the battery ever getting hot enough to vent or catch fire. It works by watching how much current flows through it and when it notices a large amount of current, it springs into action and slows down the flow, preventing a hard short of the battery. The best analogy we can draw is that of a cars seat belt. It's loose and flexible until your car is involved in a crash, and then it locks down when you need it. The best part about ShortStop is that it is reusable. After ShortStop does its job, it simply needs a short cool down period before it is ready to use again. ShortStop will fit in most devices using 18mm or larger cells ( 26650, 18650, 18500, etc.. ), because it is slightly smaller in diameter at approximately 17mm and only about 3mm thin. 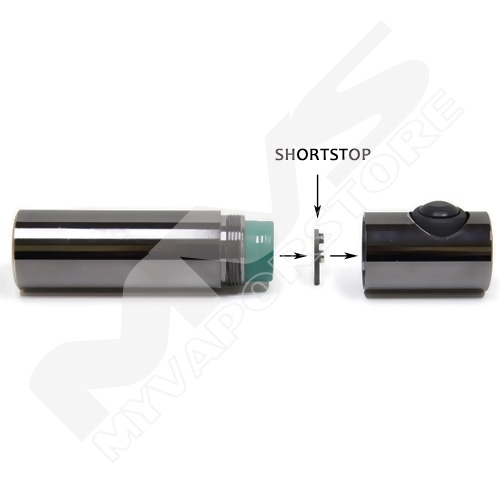 ShortStop has no polarity, meaning it works in any orientation and on either side of the battery. You can use ShortStop in multi-cell or 'stacked' configurations, so long as the sum of voltages of all of the cells in the series are less than or equal to 12 volts DC. 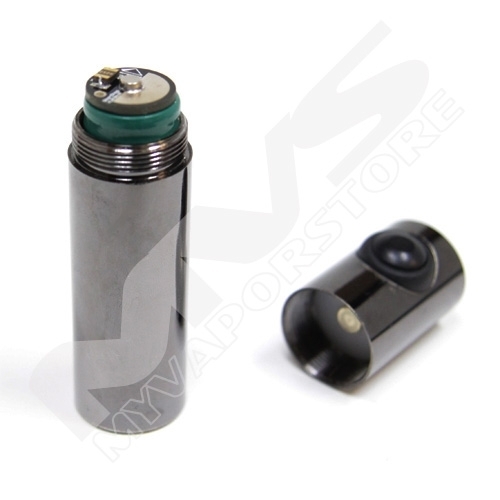 ShortStop can be used with protected cells, and doing so will give you the peace of mind knowing that ShortStop will act at approximately 5 Amperes, providing a large flexibility in atomizer/cartomizer type and resistance. Bottom line, if it fits, it works and keeps working! Please make sure you read and understand all of the instructions and precautions included with your ShortStop before using. For more information take a look at the instructions here. Item works just as described. Excellent item. Fits on top of my new mech mod clone. Gives me peace of mind. Hope it never triggers. Glad MVS offers this. There is a cheaper version out there that I also got, however, it is taller and I can't get it to fit in my M16 clone. This one does fit (18650). Love that you can put it on the positive or negative side of the battery.